New media fundamentalists, how will they react to the revolution in TV? 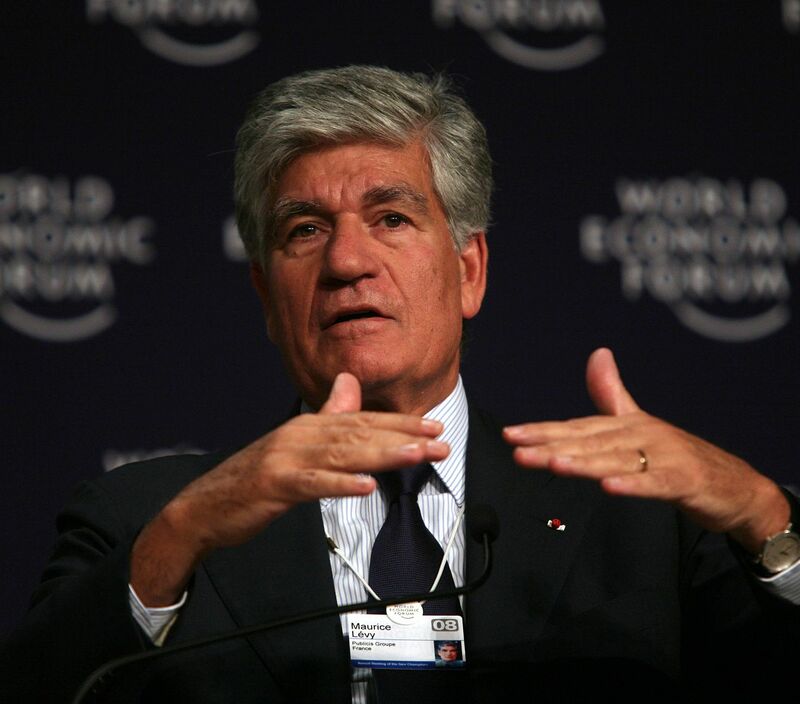 I read with interest remarks by Maurice Levy (pictured) on how he thinks about life after the failure of the Omnicom -Publicis merger. Levy knows much more about the industry and about Publicis than I ever will and I defer to his greater knowledge. But I have to say these remarks sent a chill through me. There’s no question that the digital revolution continues and that it will change everything we know about marketing, advertising and communications. It looks as if Levy is concentrating more on the digital revolution than the TV revolution. To be sure, this is a bias that has swept through the advertising business. A new generation came up, insisting that it was now going to be all digital advertising all the time, that the 30 second spot was done for, and that TV was now just another victim of the technological revolution. New media fundamentalists scorn old media and especially TV. The trouble with new media fundamentalism is that it misses what is perhaps the single biggest story concerning popular culture in the last 10 years. Against the odds, and in the teeth of the hostility of the chattering classes, TV got better. And this revolution means several things. That consumers as viewers are getting steadily smarter. That they are now accustomed to and expectant of a new order of story telling. I think it’s far to say that old media is still better at telling stories than new media. This is another way of saying that old media (both TV and advertising) may have been trailing new media…but that they suddenly caught up. I know some readers are going to take this as the voice of reaction, an attempt to return the old order to former glory. So just to be clear. I’m NOT saying that old media is better than new media. What I am saying is that those who now diminish old media because of the rise and great success of new media are missing something. And just to be really clear: as cultural creatives, as content creators, whether they like it or not, new media fundamentalists can’t afford to make this error. They are after all in the business of NOT MISSING THINGS, ESPECIALLY THINGS AS BIG AS THIS. Sorry for shouting, but there is a new media orthodoxy in place and shouting is sometimes called for. And no, this is not an argument that says advertising was perfect just the way it was. There is work to be done in the world of old media, lots of work. Remember when the ads on a show were often better than the show? These days have mostly passed. Now the ad surrounded a show looks shouty, simple minded and a little clueless. Like it doesn’t know what is going on around it. Like a revolution took place and the brand and the advertiser didn’t notice. Oh, if there is something that is NOT ALLOWED in the branding and advertising business, it’s not noticing. So it’s not as if anyone wants us to go back to old media circa Mad Men and the 1950s. Old media must now evolute as ferociously as new media. To catch up. To keep up. That revolution on TV tells us that our culture is changing in ways no one anticipated at speeds no one thought possible. And anyone in the communications game (using old media or new media) is going to have evolve in something like real time. A group of them retired to a building somewhere and just started turning stuff out. Call and response. Call and response. Real time marketing. This may be where we are headed. There are so many things in play, and they are moving at such speed, concatenating in ways we can’t anticipated, this is perhaps not the time to up your digital bet, Mr. Levy. In this very dynamic world, we want to use all our media all the time. This entry was posted in Advertising Watch, Marketing Watch, the new TV and tagged digital revolution, Maurice Levy, merger, new media, old media, Old Spice, Omnicom, Publicis, TV revolution, Wieden + Kennedy on May 14, 2014 by Grant.